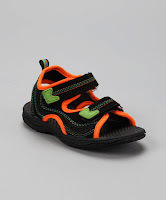 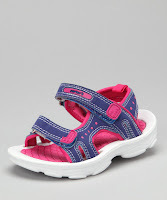 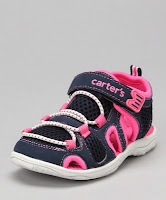 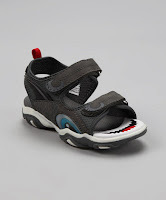 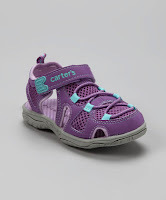 Carter's Summer Sandals are discounted $12.99-$14.99 (reg $32) from Zulily today! 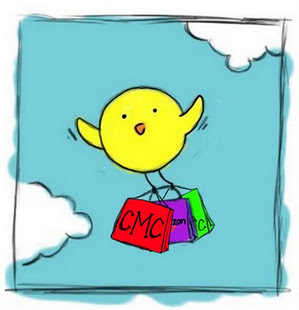 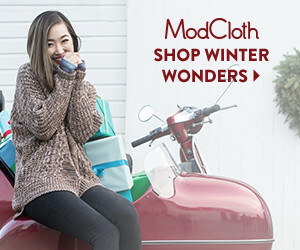 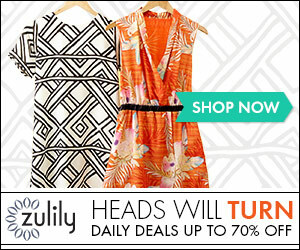 New to Zulily first grab a free account here! 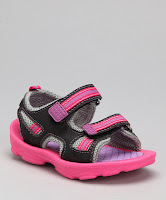 Then pop over to find this sale from Zulily here!